Titled The Nation’s Favourite Beatles Number One, it will include interviews with Beatles insiders, close friends, musicians and celebrity fans. 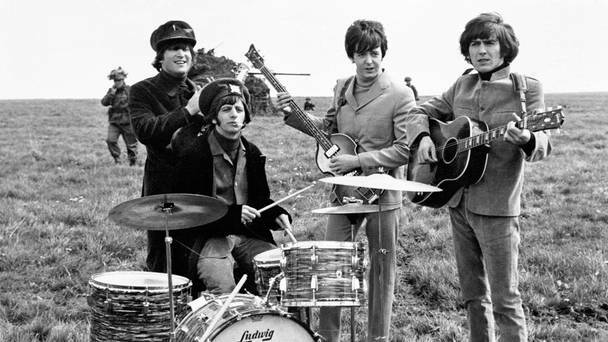 The documentary will look at the 27 Beatles hits that reached number one in the UK and USA. A new ITV documentary on The Beatles will uncover the stories behind their biggest songs.